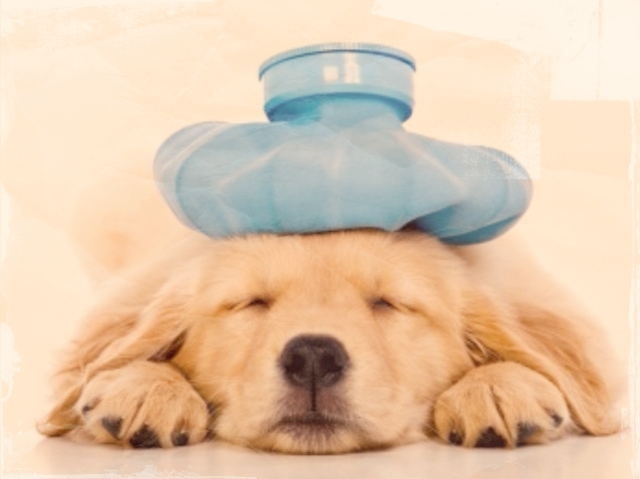 What’s it like to be under the weather and retired? No worrying if people at work don’t believe me. I never played hooky during my work years. Never. No going to work sick. 2 years ago I had a severe reaction to a blood pressure medication and felt like an elephant was crushing my chest. I took a taxi to work because it happened to be Christmas Eve and I was worried about how it would look. My coworker said I looked like a ghost that day. I should have been in the ER. What control over our lives do we give to employers when we feel we have no choices? Being completely debt free with an older car and retired is FREEDOM. So now I can lie in bed with a fever and sore throat without the work guilt I never should have had in the first place.